So in between the rainy days, it's actually been warm hasn't it?! It's my first summer living by the sea so any chance to feel like I'm on holiday and sit on the beach - I'm there. 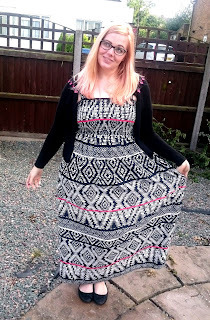 Now with this said I'm not a massive fan of the hot weather so I always opt for clothes that are cool and fashionable so when I got offered the chance to try some gorgeous fashion from JD Williams I jumped at the chance! I love maxi dresses during the summer! 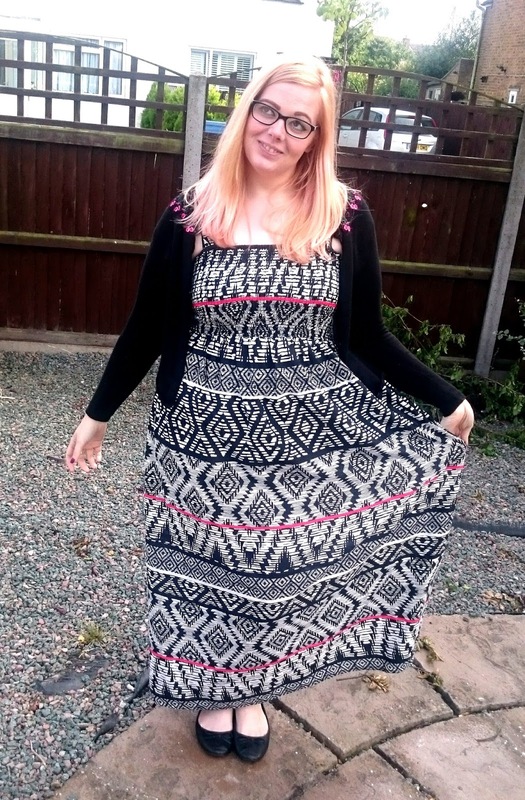 JD Wlliams do such a fab maxi dress range that it took me ages to choose! I finally picked this tribal print one as I'm a sucker for black and white and I loved the pop of colour from the red. A little added bonus I wasn't expecting from this dress is the detachable straps which make this dress the perfect beach wear too. It's super light and comfortable and the elasticated top really do help this dress stay put. 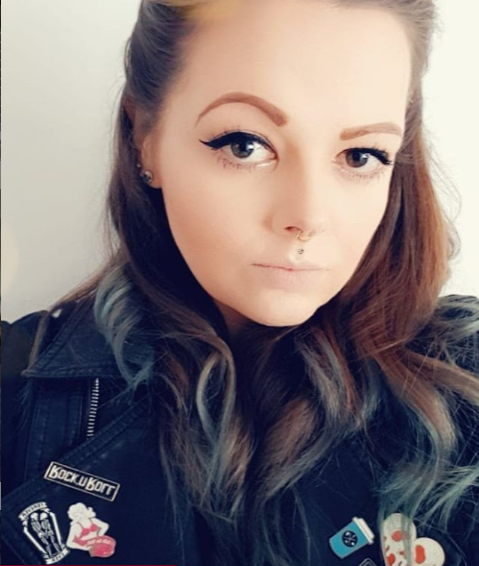 I'm a bit short and usually struggle with maxi's as I end up walking on them or tripping over them but this is 52inch/132cm long so for my 5'4 height is a perfect match. It sits just on top of my feet so I'm not falling over it! 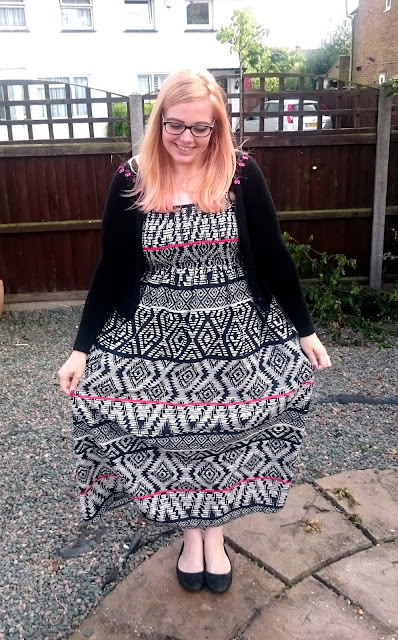 Not only is it a lovely well made maxi but it also comes in a huge range of sizes from 10 to 32! The print is slimming and I've had loads of compliments while wearing it. Overall I'm super happy with this dress and I'll deffo be looking into buying more from JD Williams in the future! What do you think of this maxi?